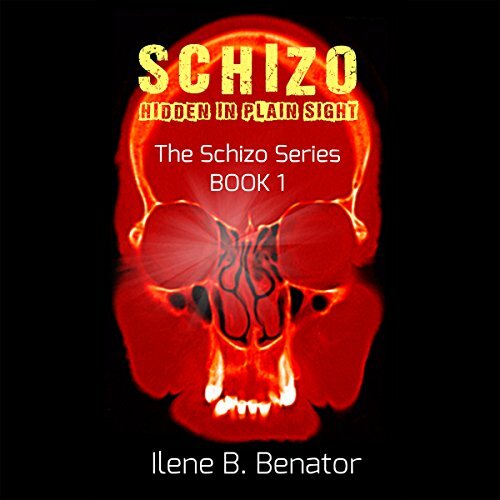 Showing results by author "Ilene B. Benator"
Dan Greenberg was a promising medical student who was derailed by Catherine - a bizarre, schizophrenic patient whose delusions about patients in danger at hospitals all around Chicago were startlingly specific. Drawn by both curiosity and compassion, Dan investigates, discovering that they were exactly where Catherine said they would be. Who are these people? Why are they in danger? Are they connected with each other? He will learn just how far powerful people will go to stay in control, and the high price of the truth.